Dove understands that the modern man is always active and often on the go. 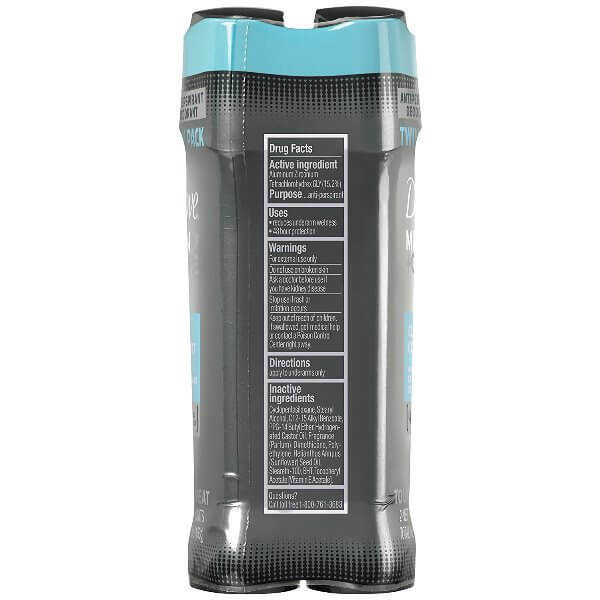 He needs a tough antiperspirant that can keep sweat and odor away. 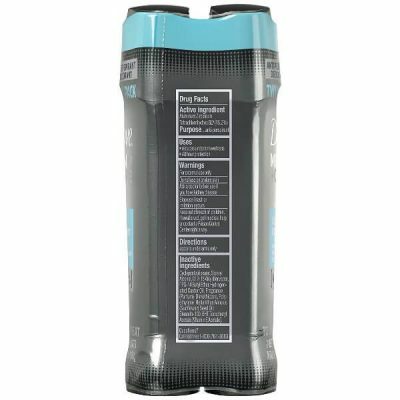 His antiperspirant also has to be gentle enough so that it won’t irritate his skin. 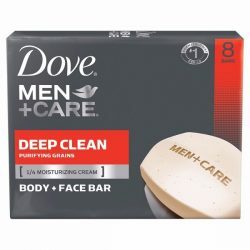 Dove combined both of these features to create the Dove Men+Care Clean Comfort Antiperspirant Stick for the modern active man. Get up to 48-hour protection from sweat and odor with Dove Men+Care Clean Comfort Antiperspirant Stick. 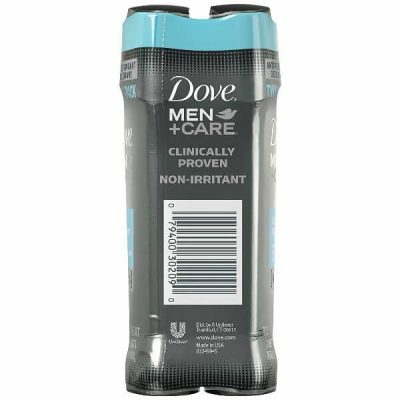 This fresh smelling antiperspirant stick contains ¼ moisturizers like other products in the Dove Men+Care line. It shields skin from irritation while it protects against wetness and odor. 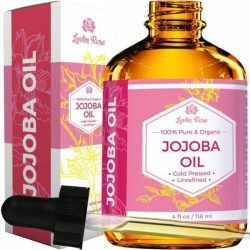 The same moisturizers also contain a soothing and conditioning formula to lessen underarm skin irritation. The subtle scent also helps keep a man smelling fresh and clean all day. Dove Men+Care Clean Comfort Antiperspirant Stick contains powerful ingredients that fight body odors for up to 48 hours. Apply first thing in the morning and forget about it for the rest of the day. Run a marathon, play basketball, do some weight lifting and do other high-intensity activities. 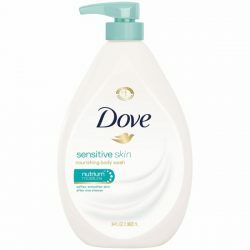 Dove will still keep underarms protected and smelling fresh all day long. No need to reapply. 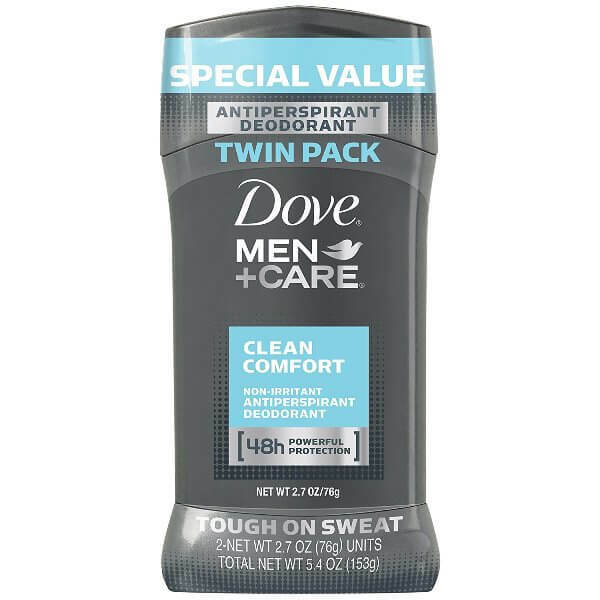 Because Dove Men+Care Clean Comfort Antiperspirant Stick is tough on sweat, not on skin. It protects from sweat and odor for up to 48 hours. It contains ¼ moisturizers to protect skin against irritation. Uncap stick and remove plastic covering. Twist dial at found at the bottom of the stick until the product is raised. Do not twist too much. Apply stick to underarms only. The product is meant for external use only. Do not use on broken skin. If you have kidney disease, ask a doctor before using the product. Stop use if rashes appear. Keep out of reach of children. If swallowed, get medical help as soon as possible or contact Poison Control Center right away.